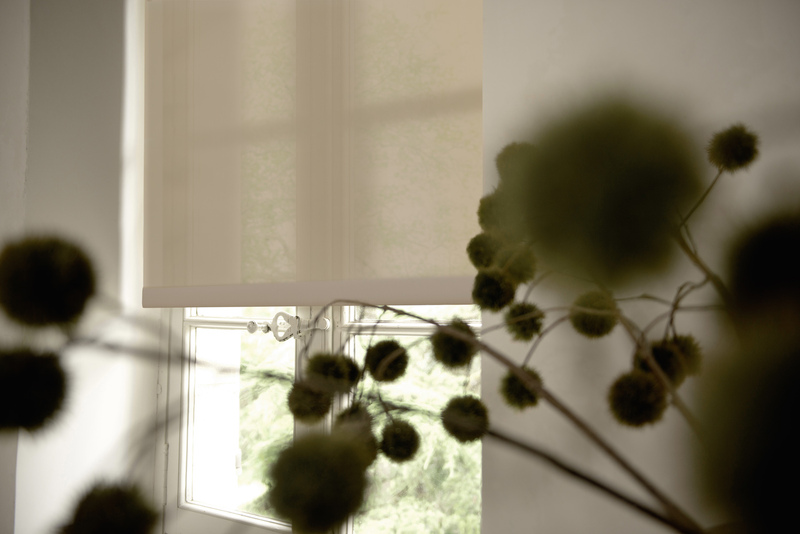 Cellular shades are stylish but functional because of their ability to insulate temperature. During the summer months, your AC bill can spike, but a well-placed cellular shade can mitigate the burden. Choosing a 3/4” Light Filtering shade as opposed to a Blackout fabric will keep your house cool and allow the passage of natural light. 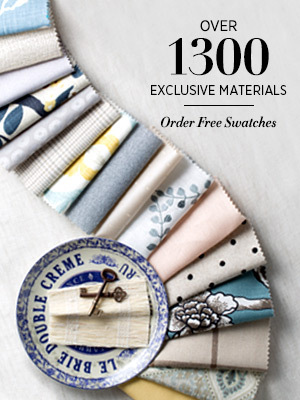 Our Mirage fabric comes in three colors: Cream, Cloud, and Sky. Perfect for an outdoors feel, in the privacy of your own home. 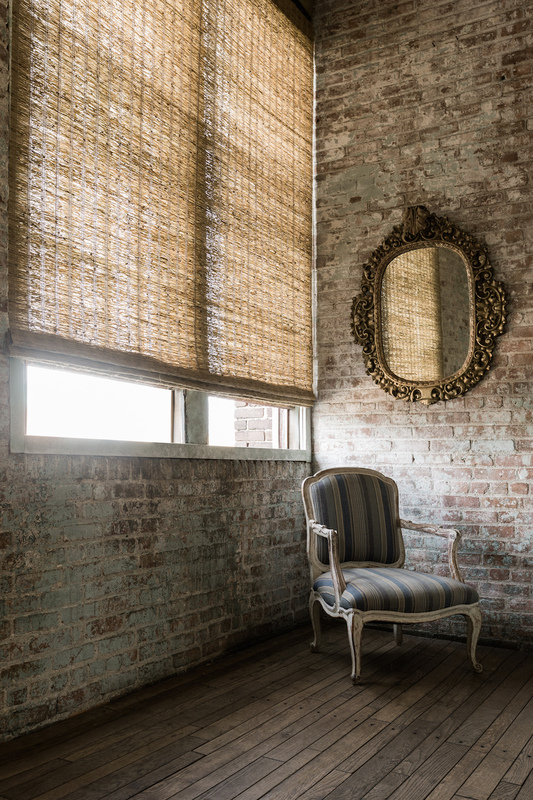 Named after the beach town at the tip of Long Island, the Montauk fabric is a woven wood shade that brings to mind lounging under a thatch roof. Installing these shades in a bedroom can transport you to summer paradise. 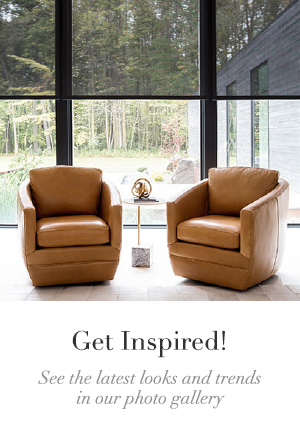 The Montauk fabric comes in seven different hues ranging from a bleached look to a stained dark wood. XL vertical blinds are perfect for a floor to ceiling window. We suggest using this style for larger areas and have seen them used as room dividers, in place of doors! 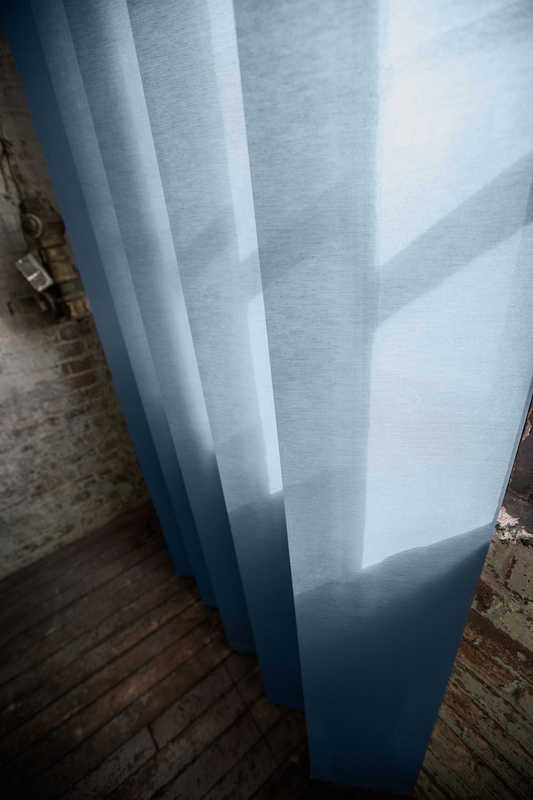 Our Spring collection in Blue conjures up images of the rolling open ocean when applied to this type of window treatment. 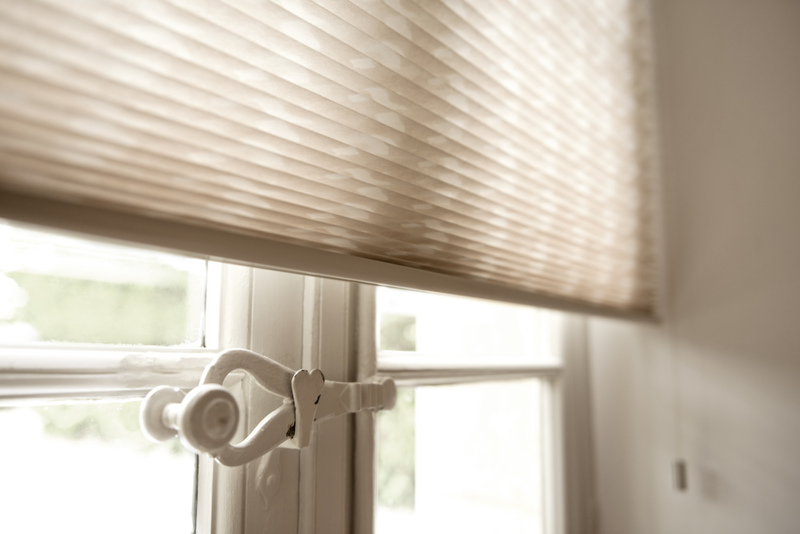 Wood blinds are fit for a summer bedroom because they are a modular solution to dealing with overwhelming sunlight. Alter the tilt to control indoor light exposure across different times of the day. 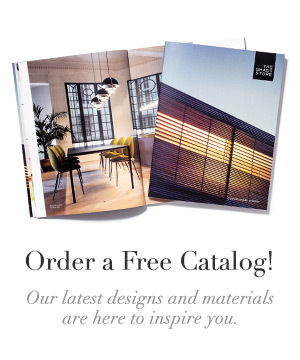 The Zebrano pattern comes in two varieties: an exotic wood, and an eco-friendly basswood dressed with a protective laminate. This wood blind can be styled with a decorative tape, and we suggest white or silver to pop against stained wood. We love the 3% solar shade in Tan because it presents a sandy hue against a white and light blue exterior palette. We’d love to style this product on a window overlooking a lush, green landscape in summer bloom. For a summer bedroom this window treatment is fitting because it is versatile yet seasonal. 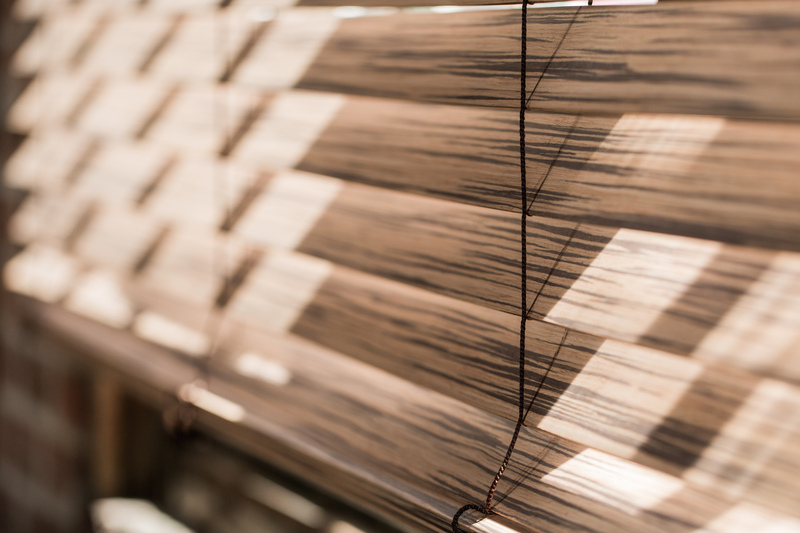 A Solar Shade in 3% can block up to 97% of all harmful UV rays from entering your home.